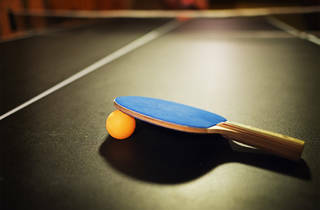 Ping pong and BYOB – what more could you ask? 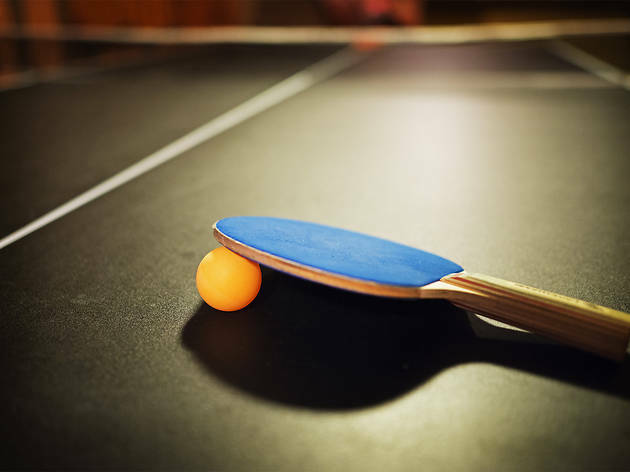 Start the weekend with a few games of good old fashioned ping-pong. Meet new people and socialise as live DJs play through the night. It's all non-profit so BYOB!